Sai Yok Waterfall In National Park, Kanchanaburi, Thailand. Stock Photo, Picture And Royalty Free Image. Image 45826594. 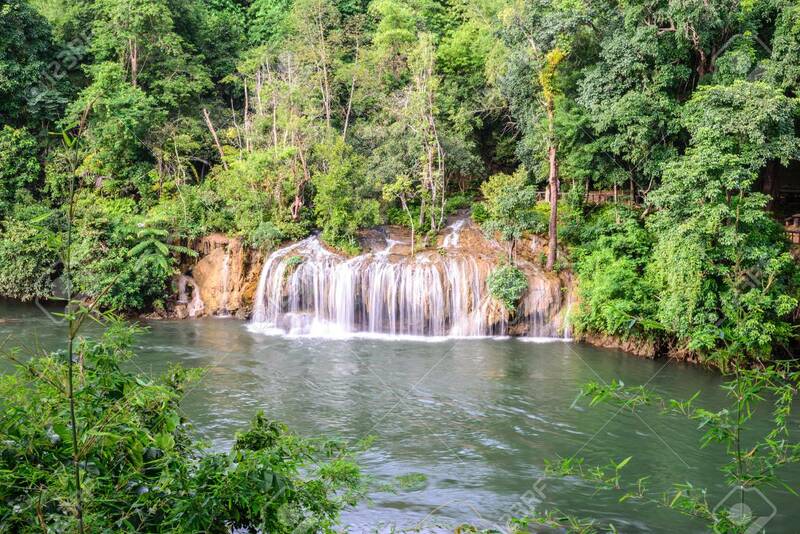 Stock Photo - Sai Yok waterfall in national park, Kanchanaburi, Thailand. Sai Yok waterfall in national park, Kanchanaburi, Thailand.